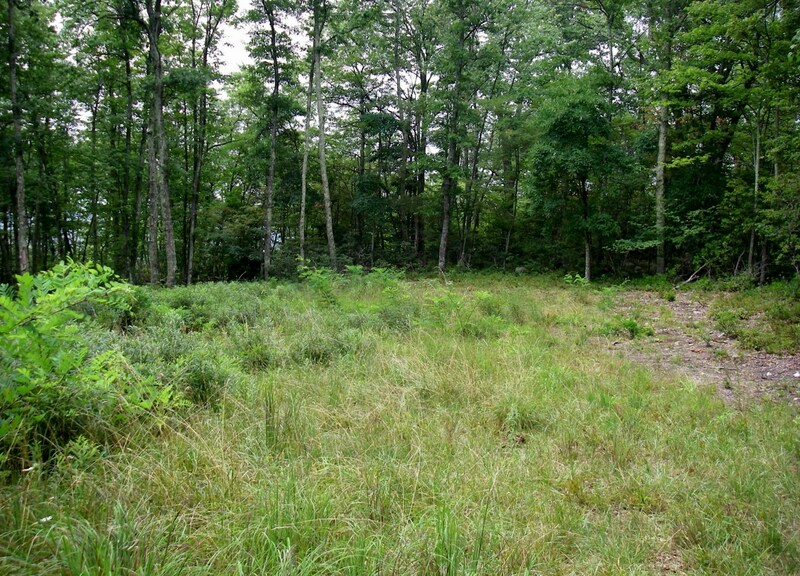 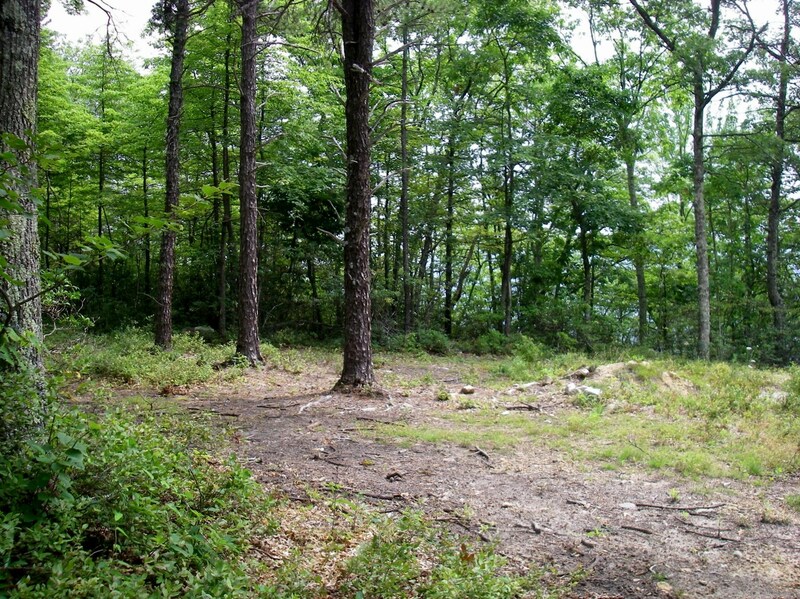 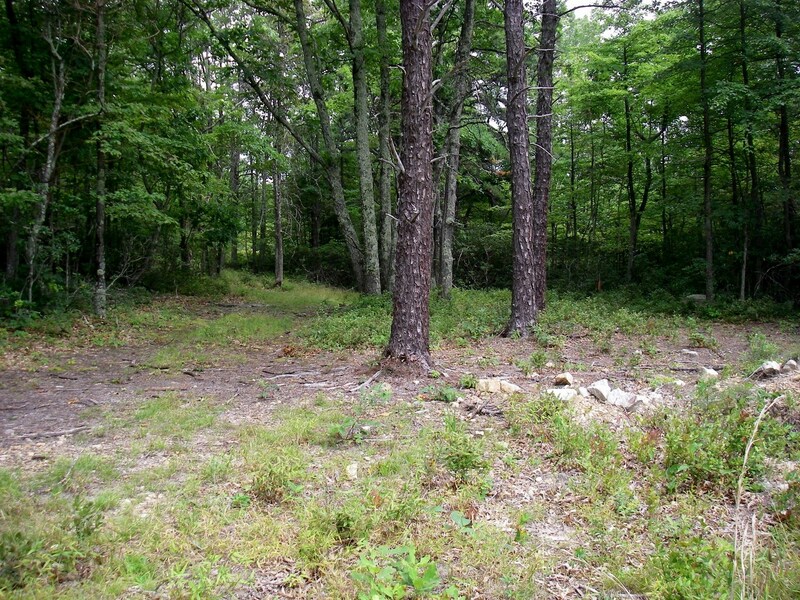 This 5.96 acre lot is an ideal location to escape from traffic noise, city lights and close neighbors. 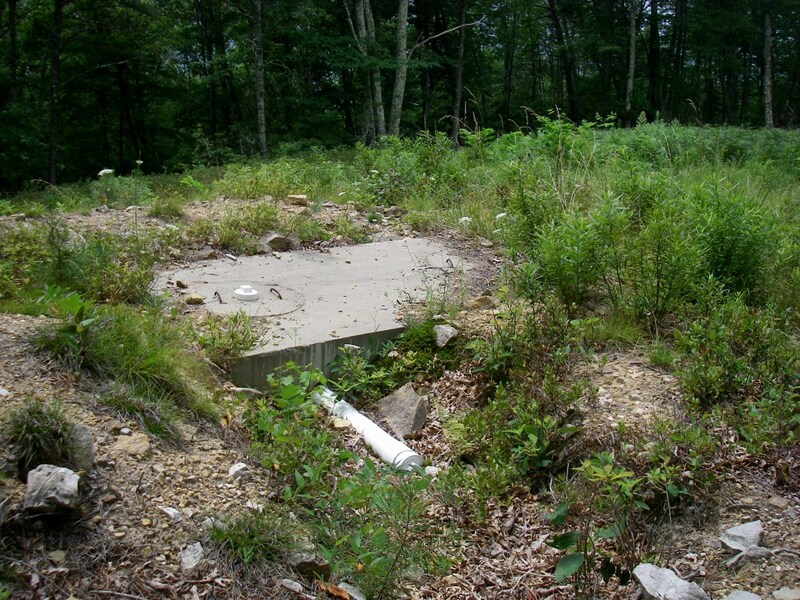 Four bedroom septic installed just waiting for someone to build their vacation home or permanent home. 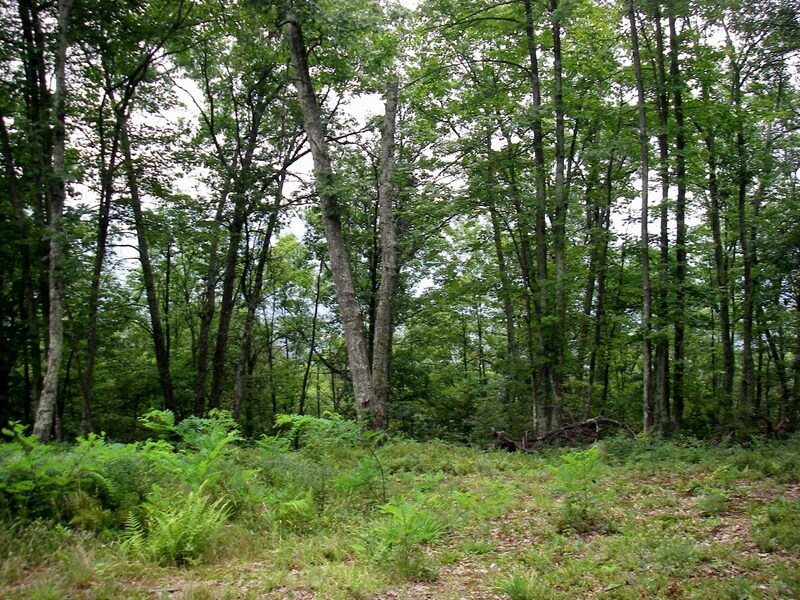 Come and enjoy a quiet life style on the mountain in Highland County.